There’s no escaping the fact that vacations can be costly undertakings, and for students and people on low incomes there are fewer affordable travel options. If the expense of taking a trip is beyond you, there are other ways to travel all over the world by exchanging your time and expertise for accommodation and living expenses, and often a small salary too. There’s an extensive range of options for working and volunteering vacations, so whatever your interests are you’re likely to find an opening that suits you. 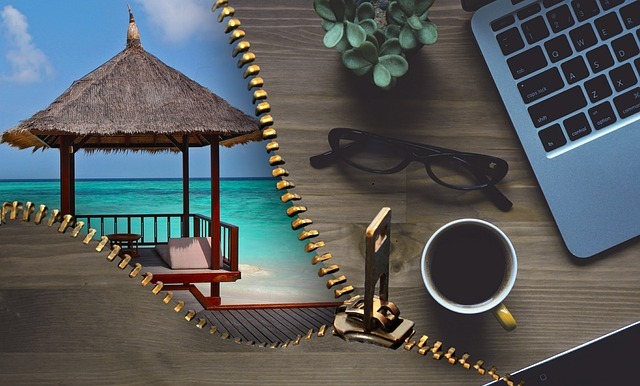 While your key motivation may be saving money, there are several other benefits to taking a working vacation. You will have a wonderful educational opportunity, learning about new places and cultures, exploring the landscape and history of countries you have studied, and trying new cuisines and activities. In some cases, you’ll be able to add to your existing skills, for example in customer service as a tour guide, or in animal care at a wildlife sanctuary. You’ll meet new people who could become great friends and useful contacts, build confidence in yourself, and gain valuable experience for your resume. As long as you choose an activity that you have an interest in or a passion for, the work itself won’t even feel like work, and you will get a tremendous amount of satisfaction from contributing to worthwhile projects. On a working vacation, you will be employed to carry out a role in much the same way as a regular job, but you’ll be in a new location and possibly a different country. You’ll find there are websites specializing in these kinds of jobs, or you could look for opportunities on the home pages of organizations you’d like to work for. Your salary will probably be lower than if you were performing the same role in a domestic location, but that reflects the cost of bed and board and the opportunity you will have to spend your free time pursuing your own interests. 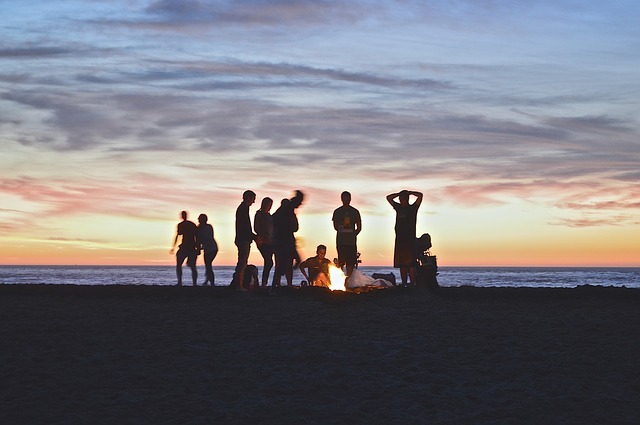 Summer camps are a good example of a working vacation, and they are a popular way for students to gain experience and in some instances credits for qualifications by helping run the camps and work with the kids. It’s an advantage to enjoy being with children, of course, especially if you apply to be a camp counselor, but there are other roles that might be more suited to your skill set. For example, if you wish to work as a chef, working with the catering team at camp will give you an excellent grounding in mass catering skills. You’ll need to be able to come up with creative and nutritious camp food ideas, judge the number of ingredients required, and produce meals at exactly the right time, which are all essential skills for anyone working in the catering industry. If you have skills in a sport or activity relevant to the camp, you could make use of these and work as, say, a swim instructor or woodcraft teacher. There are charities and good causes all over the world that depend on the contribution of volunteers to carry out the essential work they do. 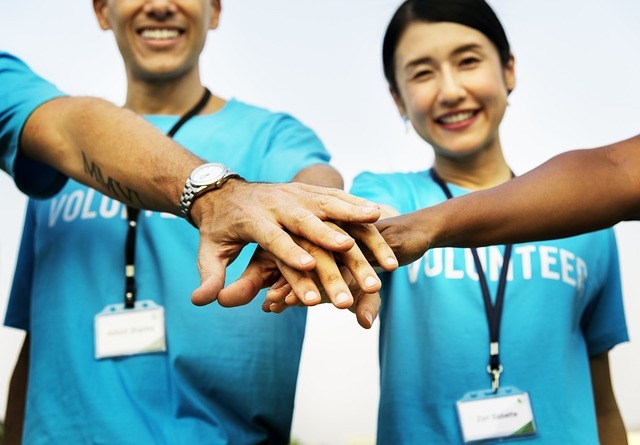 There are two main models for volunteering, although some organizations may use a combination of elements from each, so it’s important that you understand exactly what you will be getting and how much you will need to chip in. The first model is where you exchange your time and hard work for a place to stay and your living expenses. That means the costs to you are minimal, as you won’t have the expense of housing and feeding yourself. Do be sure you are certain what is covered in this kind of agreement, for example; you may find that transport to your destination is not included so you will have to pay for flights and transfers. You also need to know how many hours you’ll need to commit to your work, and how much free time you’ll get so you are happy with the balance between the two. The second model is where you pay a fee to be part of a volunteering trip, which will normally be a fraction of the price of paying for an out and out You need to check what your fee covers, such as transport, accommodation, catering and so on, so you can calculate the total cost of the trip. These arrangements are normally applied to the most sought-after roles and places because people are prepared to pay just to be a part of the project. First and foremost, you need to be happy that you will spend the majority of the day performing a role that benefits the project and the organizers. It’s not going to be a free lunch situation, where you turn up and muck in when you feel like it, so if you don’t go into it with the right attitude, you won’t have the best experience. You should think about what you will gain from your trip and how this will help you in the future, for example keeping a detailed record of your achievements that can be adapted to enhance your resume. It might just be the case that the chance to visit a particular place is reward enough in itself, for instance going to Assisi to work in the woods and forests surrounding St Francis’s home. Or the work you’ll be doing is the point of the trip rather than a means to an end, for example helping out with a primate rescue operation in South Vietnam. As long as you go into the trip with your eyes open and ready to embrace the experience wholeheartedly, you will benefit enormously from the experience. If you think working or volunteering could be a good fit, do some research to find out what opportunities are available, and check what the requirements are for travel documents and qualifications. There are plenty of choices available to you, and it could be one of the great adventures of your life.